We are able to assist whether you are starting out on a career path, pay into pensions already, want to pay in more, want to check that the existing pension is appropriate, or approaching retirement and need to know what to do in advance. Pensions have attracted much negative press over the years and in some circumstances, rightly so. However, much of that relates to historic scandals and more recently, work pensions where the employer has gone bust. In truth, regulations governing pensions are now far tighter than they have ever been, even if not all working practices are perfect. 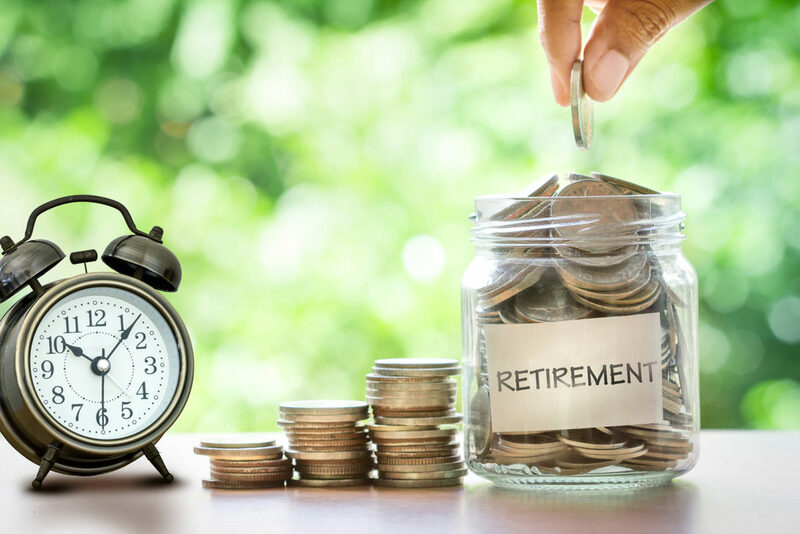 Essentially, a pension is a savings plan where UK residents under age 75 receive tax relief on contributions and tax-free growth until they withdraw the money. Contributions to pensions can help you to avoid tax, preserve entitlement to numerous valuable allowances that might otherwise be lost and most importantly secure provision for later life. There is no doubt that they are one of the best savings options available. However, the overall return that you receive depends entirely upon what is bought within the pension, which is where differences occur. Therefore, you need to ensure that you approach the right company for advice and one that will pay very close attention to the pension and its management until you retire and potentially beyond. Of course, pensions are just one option available to you to save for your retirement. There are many others that may be more suitable depending upon your circumstances. From age 55 (which will increase over time), if you have a ‘defined contribution’ pension, you can take your money as cash or, as a guaranteed income with an annuity or flexible income through a flexi-access drawdown plan. You can also opt for a combination of options – or leave your pension pot where it is if you don’t need it just yet (the most attractive option of all if Inheritance Tax is likely to be a concern). Each income option is subject to Income Tax, and the amount you pay will be based on your circumstances and your tax situation at the time. The good thing is that you can normally take the first 25% or your money tax-free. So, before you decide which option is right for you, it is important to be aware of the tax implications. If you are a member of an ‘occupational pension scheme’ or have a ‘defined benefit’ pension, the options available to you may vary, so your provider should be approached for further information. Modern retirement takes many forms, with more of us continuing to work later on in life or on a part-time basis. Is phasing your retirement an option that you’ve considered? Perhaps you’d like to start your own business – or perhaps it’s a necessity to ensure you can live how you’d like when you retire fully. Would the basic State Pension and any other investments you may have, such as your home, other pensions and ISAs, fund your current lifestyle, for instance? Don’t forget to also factor in inflation, which could affect the buying power of your money in the future. Don’t forget that you’ll also spend your time in different ways when you’ve retired and your day-to-day budget and cash needs will likely change, with some costs going up and some coming down. We shall be happy to advise you on all of these aspects in advance of your retirement decisions.